This is it! 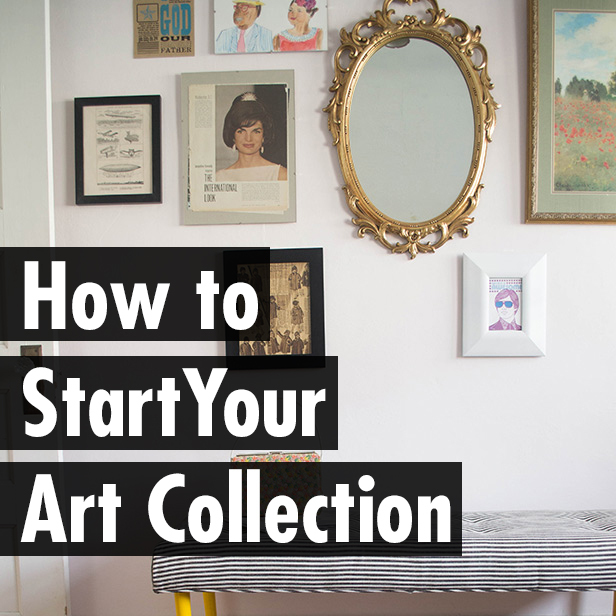 Today in part 4 of How to Start Your Art Collection, I’m giving you a simple rundown of preserving and displaying your art. So Husband and I thought this would be the best time to give you the story behind the piece that we recently purchased. As I mentioned yesterday, Husband actually spotted this piece on the Dr. Seuss site, and we immediately fell in love. It combines two of our loves: black & white and boobies. (#freethenipple) Not to mention the fact that we both share an affinity for whimsical art, and who is the master of whimsy if not the doctor himself? This is a detail of “Booby Trap” by Dr. Seuss that I shot when we pulled “Booby Trap” out of her shipping container for the first time. It was totally a “hold your breath and don’t sneeze” sort of moment. The print is a limited-edition serigraph (or screen print) of a pen and ink drawing that Dr. Seuss did in the early 1940s on illustration board. During this time, Dr. Seuss helped create the “Private Snafu” series with Frank Capra’s (It’s a Wonderful Life) U.S. Army Signal Corps and Warner Brothers. The series was intended to school the younger soldiers entering the military late in the war and also boost morale. You’ll recognize the voice actor as Mel Blanc–a favorite voice actor of many, me included, who voiced numerous Looney Tunes characters including Bugs Bunny and was also a regular on the Jack Benny Show. You can watch the remastered short below. So when you invest in a piece, regardless of what medium it is, you must find the best way to protect it. For this, call in a professional. Find a reputable framer in your town who’s been doing this for a while and knows their materials. I’ve already mentioned acid-free paper and canvas, but at this stage there are other steps that you can take to be sure that your piece is cared for. If you’ve invested money in art, I’d suggest going in and asking for the “archival” treatment. This means a few things. 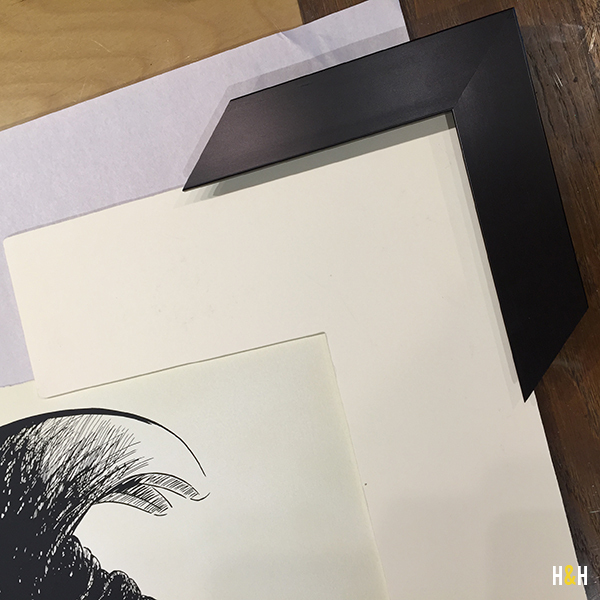 First, the frame’s glass will be archival glass, which is sort of like sunglasses for your piece of art. It literally helps protect your painting from sun damage with a UV filter. Next, make sure that everything touching your art in the frame will be acid free. 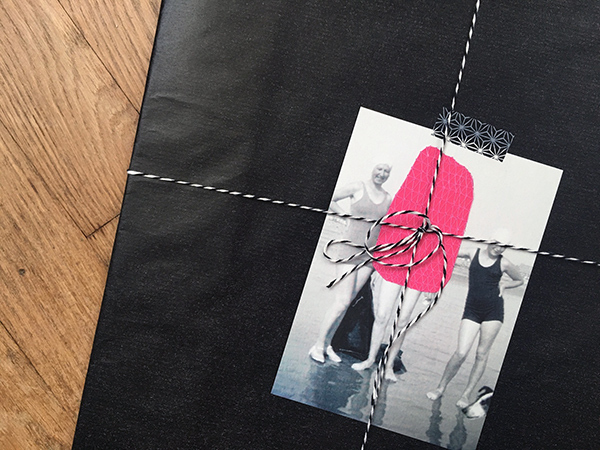 This includes the mat as well as any tape (they have a special kind that is easily removable) the framer may use to keep the piece in place. After you’ve talked quality, it will be time to pick the mat and frame. 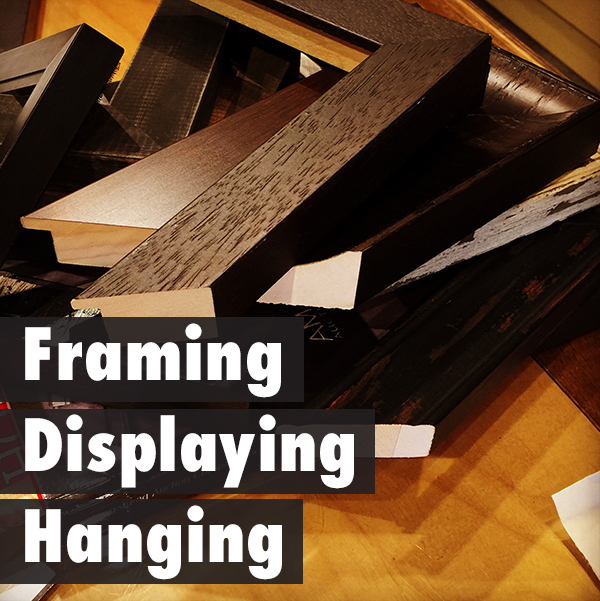 If you don’t know your framer, it may be helpful to bring in a couple pictures of the room where you’re planning on displaying the piece. That way they can get an idea of your style as they walk you through choosing your mat and frame. There are seemingly infinite choices so if you get overwhelmed: remember that you are talking to a professional, and let them do their job. 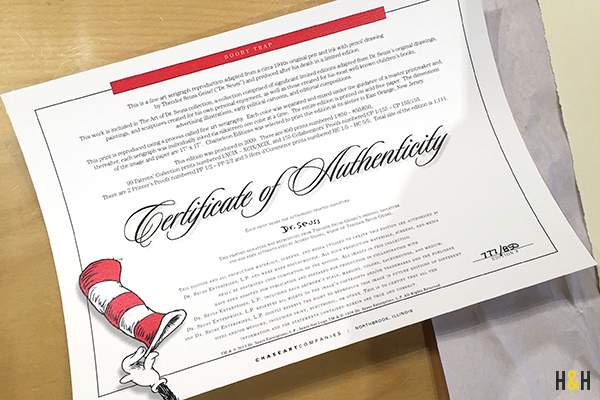 Finally, the detail that you may not be expecting is a certificate of authenticity. I thought this was particularly cool because it stated why the limited editions were made as well as the printmaker that did the run. Our framer put this is an envelope on the back of our frame so that we don’t lose it. Finally, hang that sucker up in a place of prominence! Choose a spot that is out of direct sunlight to further insure that it doesn’t get sun-damage. Here is “Booby Trap” hanging in our living room. We smile every time we see that fateful pair perched on our black walls right next to an antique church sconce. Fits in perfectly, no? Miss the rest of this series? 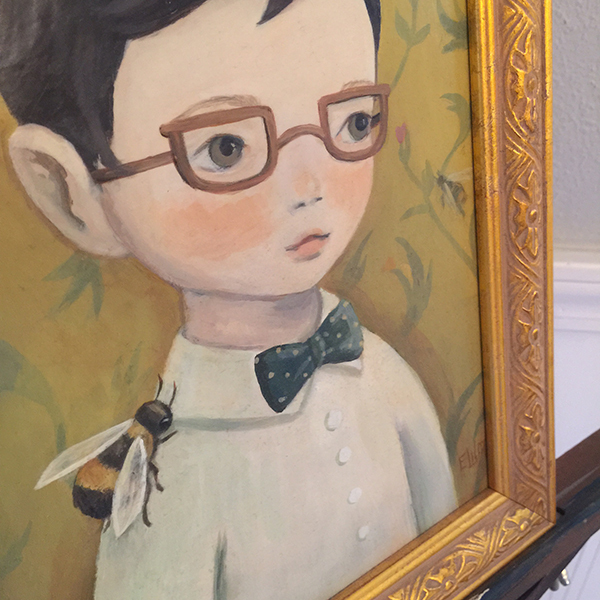 You can read a little about the boy beekeeper on Emily’s blog. 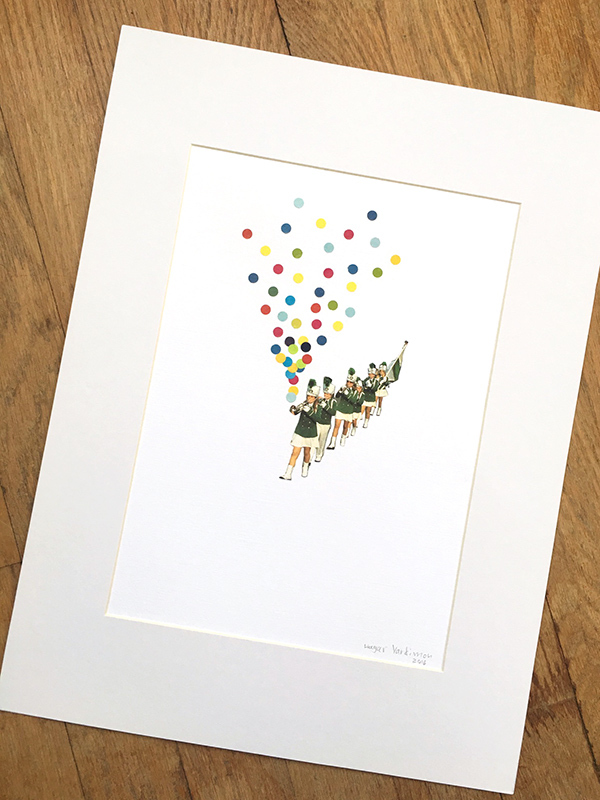 Finding an original piece of art really is like a treasure hunt. You know who you like, you’ve researched where to find them, and then you play the waiting game. Eventually, that piece goes on sale and your brain is completely distracted until it is yours! A painting, sculpture, or limited edition print is something that the artist has often put hours of work into, and it is an honor to hang it on your wall. But before you can, there are a few things you need to know about the process. acid-free paper or canvas: These materials have been treated to neutralize their acidity. This means that your work should be protected from discoloration or deterioration. 7/80 mean it was the seventh print pulled from a run of eighty. There are countless terms I could mention but, instead, I highly recommend this site. 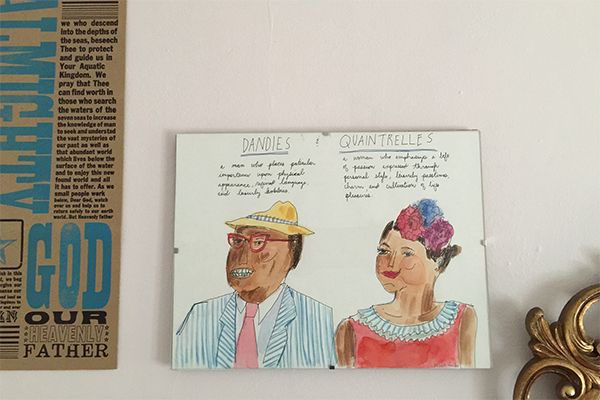 Dandies & Quaintrelles by Elizabeth Graeber | Elizabeth Graeber is someone I first discovered through social media. Given our obsession with seersucker in the South, I snatched up a print as soon as I could. Then, when the original became available, I bought that too! 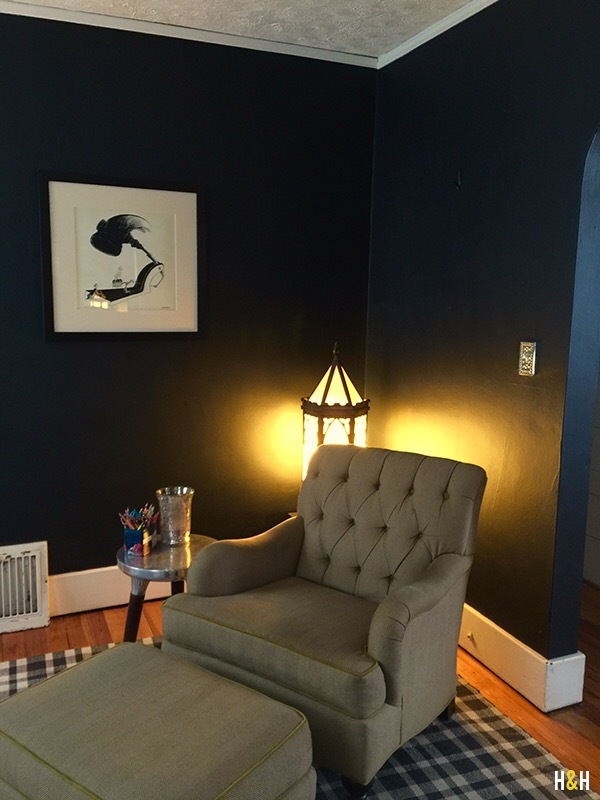 There are several ways to go about acquiring art to fill your home. Here I’ve mentioned my main three with some details about each. It’s the age of the internet, y’all! Art has gotten more personal than ever, and you can now get to know the artists you support. I read Emily Winfield Martin‘s blog for years before I was able to buy one of her originals. I keep up with most of my favorite artists via Twitter and some artists, like Keyth Ryden, literally sell their art on social media. Artsy is where the fine art scene is moving. (Check out this article in Fortune.) I have been completely overwhelmed by this site, and I absolutely cannot believe it’s free! Artsy is a website that allows you to “follow” your favorite artists (from Édouard Manet to Lisa Congdon), see any works of theirs that may be for sale, and follow galleries and museums. But aside from being a new media marketplace, it is also an amazing educational tool. As someone who spent many college credits taking extra art history classes, the “Education” section is where I’ve spent a lot of my time. 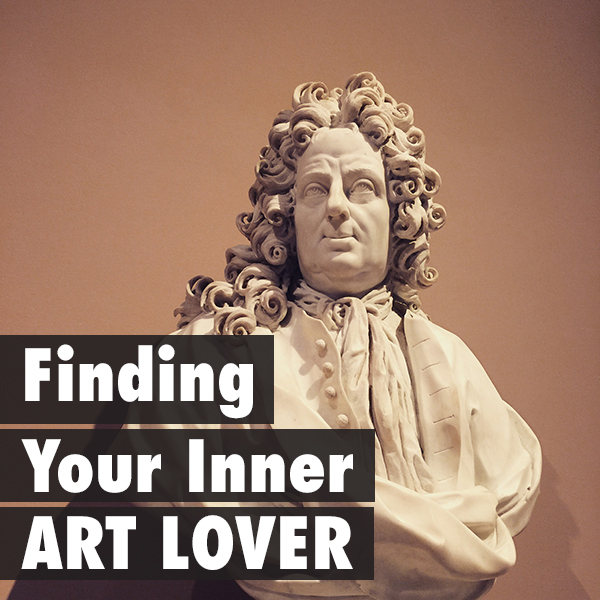 Artsy actually employs a team of art historians who map connections in art to help people discover art they may not otherwise come into contact with. They call it The Art Genome Project. Galleries tend to focus on a primary group of artists. To illustrate, let me tell you about the latest piece of art we invested in. A few weeks ago, I saw that there was a Dr. Seuss pop-up shop in NYC (via LoveTaza’s instagram of one of my fav Dr. Seuss pieces). This sent me down a rabbit hole until I landed on Dr. Seuss’ art site–a site that specifically focused on his artistic work not a site for kids to download Cat in the Hat coloring pages. So I looked through the collection and sent the link to Husband. We are both huge fans of black and white work as well as naughty puns. So when he pointed out “Booby Trap,” we couldn’t resist! 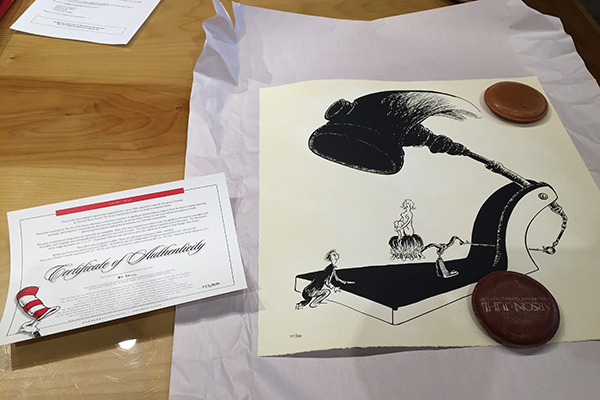 But, in order to acquire the work, we needed to contact the closest gallery to us that sold Dr. Seuss’ work. This happened to be Ann Jackson Gallery in Roswell, Georgia. So I gave them a call, they confirmed it was available and told me the price. After we ordered the print from them, they contacted the place that stores the prints (most likely a larger gallery) and had it sent to us. In other words, the galleries are dealers that act as the middle man between you and the art! 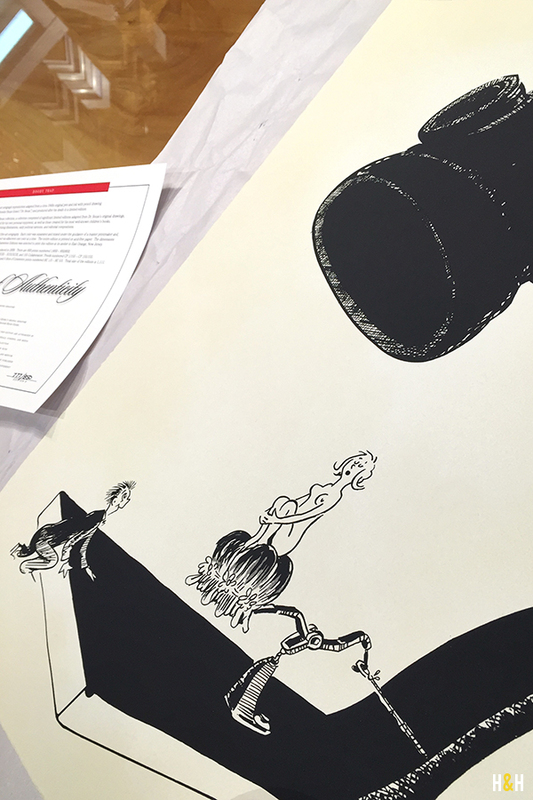 A shot of the latest treasure we’ve added to our collection: a serigraph by Dr. Seuss. We’ll tell you more about it tomorrow. I cannot possibly emphasize this enough: There is art out there that you can afford. Find it. 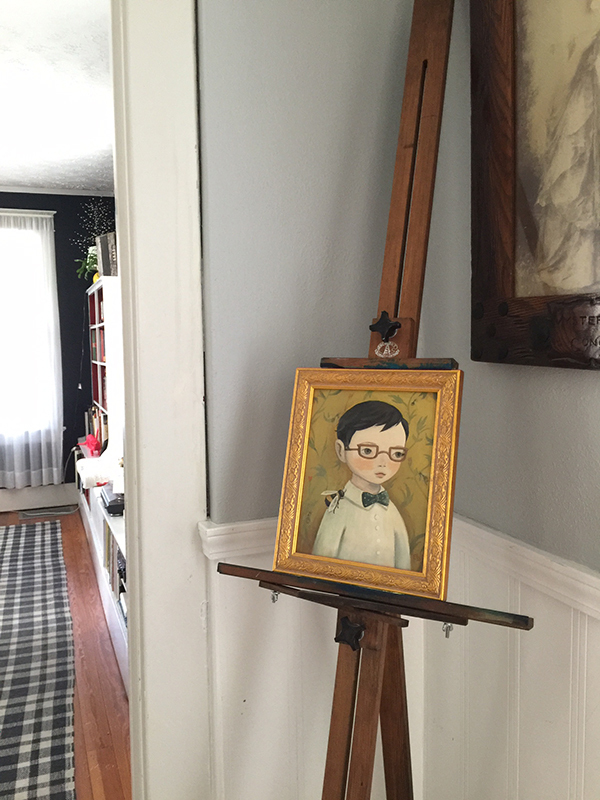 If you’re interested in collecting, it’s a good idea to start building up an art fund. If you’re really looking at art as investment, after doing quite a bit of online research, I’d suggest starting with $1,000 to $5,000. Find a dealer you trust who can help you find something that will be a true investment, or use a service like Artsy to help you find that trusted source. When you start dealing with more expensive works, I’ve found that the Blouin Art Sales Index could prove helpful at lending a little context to some of the numbers. In most cases, I don’t suggest negotiating. This is where having trusted dealer can help because they know how to help you make informed decisions about where to spend your money. Also, don’t forget to factor into the price how much it will take to properly preserve your art, which we’ll talk about tomorrow. Today’s post is part two of our How to Start Your Art Collection series. 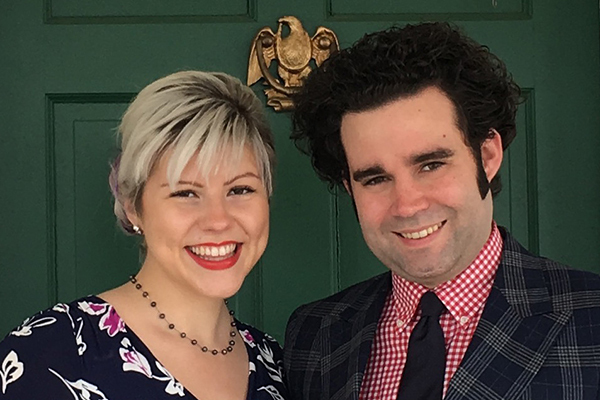 To read about why we started our own collection (and why you should too!) click here. The thing about art is that, like music or even reading the classics, it can be overwhelming to find what you dig. The options are endless, which I think can intimidate people before they even begin. So here are some practical tips for finding pieces that are just your style. Visit a Gallery. Visit an art fair. For a smaller space, like a gallery, it might be easy to just visit, wander, and see what you’re drawn to. Likewise, the way art fairs are organized usually makes doing too much background research a chore. So put on some sunscreen, grab a coffee,and wander! I completely fan-girled when I ran across Lisa Price‘s tent at the Country Living Fair in Columbus one year. It was so cool to meet the lady who’s imagination had dreamed up the block print textiles I loved. 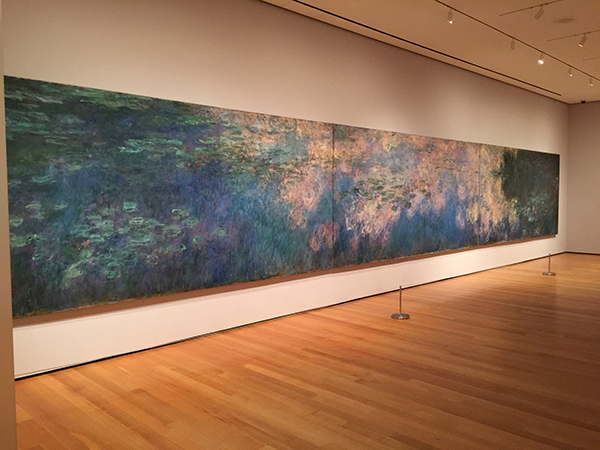 Visiting a museum like the MoMA, any of the Smithsonians or even the Guggenheim is overwhelming without a game plan. I’d suggest doing a little research before you get there. Go to the website and see what exhibits they’re promoting. Usually, the exhibits they’re promoting on their homepage will only be on view for a short time, and they’re always heavily curated. This means they were put together with a specific theme in mind (time, place, artist), and it will be easy to find history and reading material to inform what you’re looking at. If any of the promoted exhibits catch your eye, go there first. That’s how Husband became a fan of the work of Jasper Johns after visiting the Art Institute of Chicago when he was in town for a conference. He hadn’t been to many museums but they had a special exhibit of Jasper Johns’ work. He said he was initially drawn to the collage-like elements (because I use that in a lot of my own work), but what really got him was how expressive monochromatic works could be. Many artists had relationships with musicians. Think about the music you listen to. Did you know The Velvet Underground was Andy Warhol’s house band? Husband got interested in Wassily Kandinsky after learning that he was a friend of the composer Arnol Schoenberg. 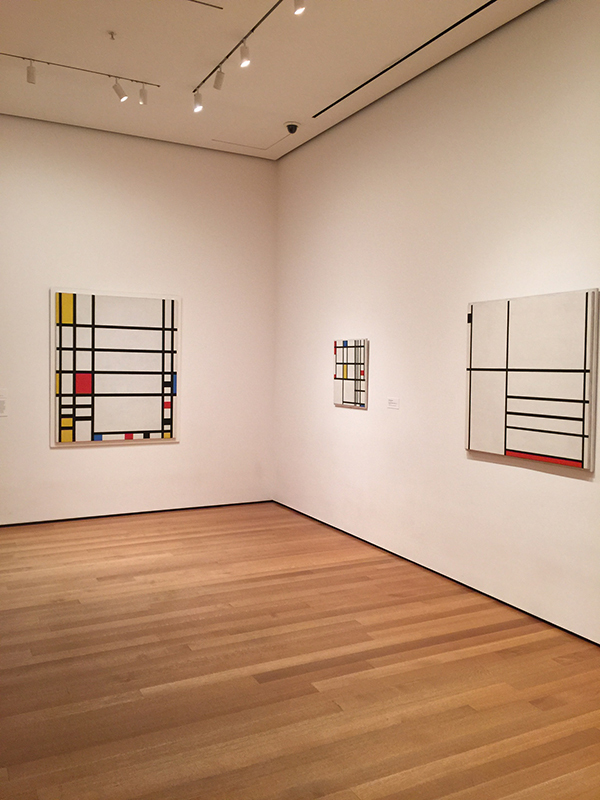 They were both expressionists; they were just working in different mediums. Think about the books you read. Are you drawn to a certain time period or style of writing? Google it. There may be a corresponding artistic style or period. 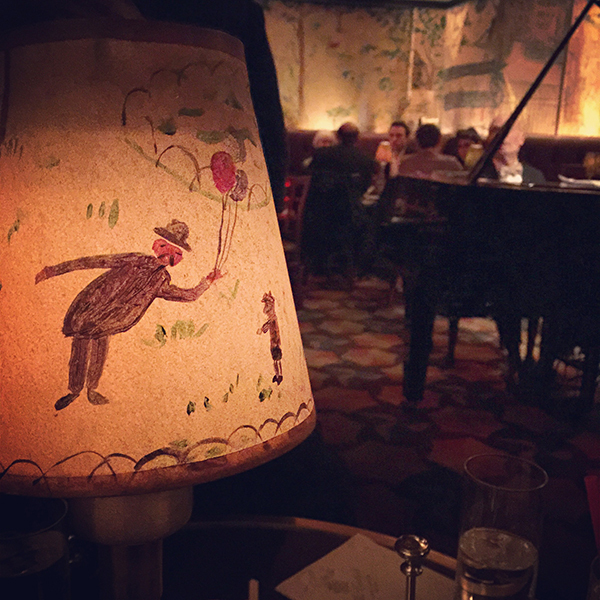 Bemeleman’s Bar at the Carlyle Hotel in New York City is covered in illustrations that Ludwig Bemelmans did himself when his family lived there early in the 20th century. Think about your favorite place. We really love vacationing in Charleston, South Carolina and, as it turns out, there’s some great art that comes from there! Southern artists are often different from those you’ll find in New York. 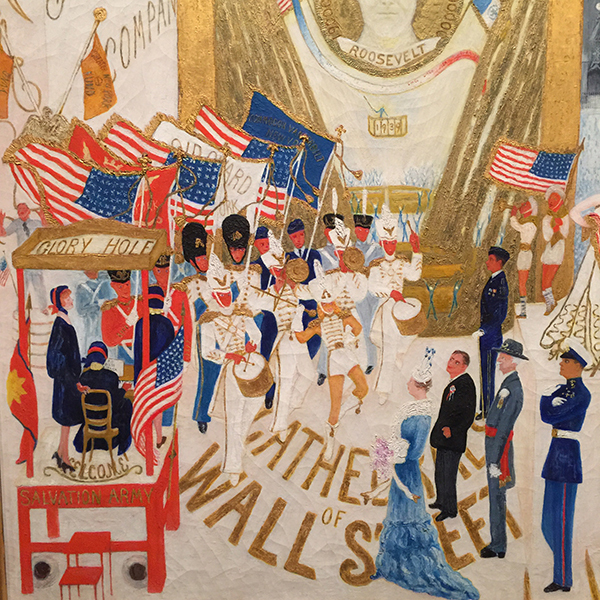 On a recent trip to the Met, I fell for the art of Florine Strettheimer who captured a lot of the issues of her day with her imaginative paintings of the city. What style of art are you drawn to? How did you find your favorite artist? Recently, Husband and I invested in a new piece of art to add to our collection. Since acquiring the print, we’ve had several discussions about why we collect art and how saying that can sound a bit intimidating to people that have never thought of investing in art before. So today, we’re starting a series called “How to Start Your Art Collection” because something so worth doing should not be intimidating! If you are a lover of music, support local musicians. If you are a lover of clothes, find tailors and designers in your area that you really dig and buy their wares. If you love looking at beautiful things, support the people that make them. The second is something Husband said the other night that I thought was a perfect metaphor. The art you choose is representative of a time in your life. Your tastes may change, but looking through your collection can be like looking through a photo album. Every piece represents a moment in your life. When we were dating, I bought James a piece by one of his favorite artists. It was someone his parents had collected and the painting itself was one that I particularly liked. 10 years later, both of our tastes have changed drastically. But the framed piece still reminds us of that year in college, what we both loved about that particular painting, and the excitement of gift-giving when you’re young and dating. The third reason to invest in art is something I heard on one of Alton Brown’s podcasts in which he interviewed his personal art dealer, Robert Sparks of Martin Lawrence Galleries. We’re all leaving our kids money. Leave them some treasure. If your parents passed away a few years ago and left you two million bucks, wouldn’t you have liked if their had been a Picasso pastel from their trip to Paris in 1958 in the vault? Genius, right? Whether you have kids or not, there will be someone in your life that values your memories. Leave behind treasure. Leave behind something with a story. 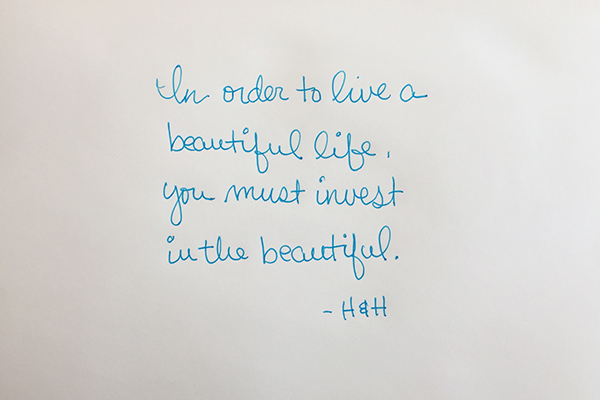 Do you invest in art?